China needs to keep growth high enough to maintain social stability, but also must preserve external stability via the renminbi’s exchange rate. How China manages its currency during its economic policy shift could have important global consequences. LONDON – After a long period of investment-driven growth, China is finally changing its policy playbook. Having recognized the costs of relying on excessive credit growth in the medium term, now it is emphasizing tax cuts, further market opening, and incentives to boost consumption over investment. This means accepting lower growth rates in the future. 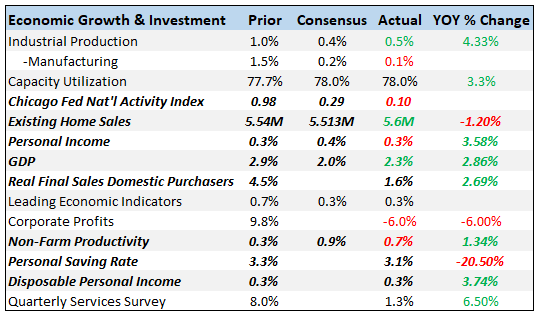 Yet, seven months into this shift, it is clear that these new policy measures alone will not be enough to stabilize growth at a sufficiently high rate. The targeted nature of the fiscal stimulus announced so far, together with regulatory efforts to limit the adverse side effects of earlier policy easing, suggest that the stabilization process will be longer and more arduous than expected.